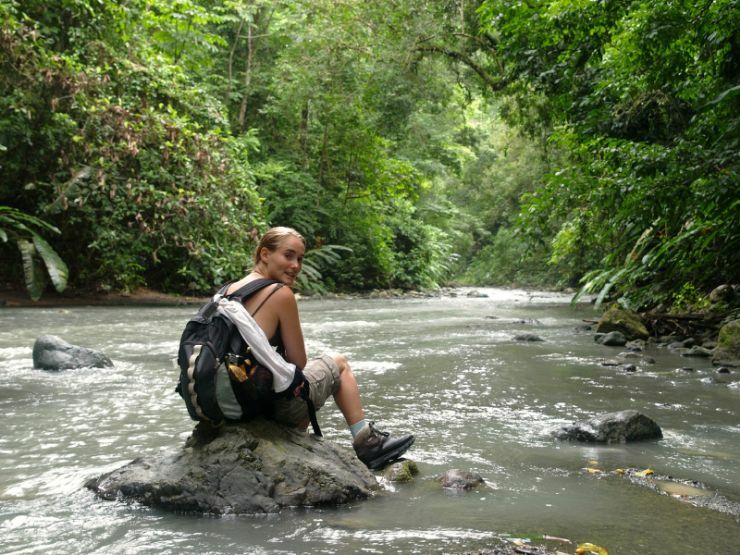 If you’ve ever thought about taking a Costa Rica backpacking vacation, don’t wait another year to make it happen. 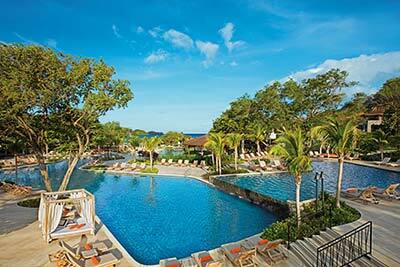 Start planning your Costa Rica vacation now to enjoy pura vida while you’re young. If you’ve never backpacked, now’s a great time to start working out to be at your best when you finally touch down in Central America. You can take buses or private vehicles for the longer stretches between towns, but you’ll want to be able to walk along the beach and into the mountains to fully explore all this beautiful country has to offer. Here are some tips for your backpacking trip. Learn some Spanish, the official language of Costa Rica. 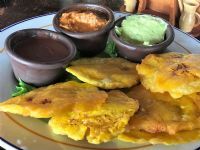 Even though many Ticos speak English, you’ll get more out of your trip if you can recognize a few words and be able to ask the locals for directions. Get maps and travel books to help you plan your trip. Decide what you really want to see. Then leave a little room in your schedule for unexpected adventures. 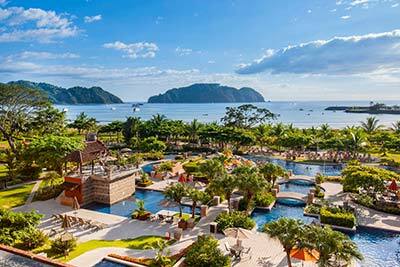 High season in Costa Rica is December through April. You’ll experience more crowds, but the beaches are absolutely stunning. If you’re interested in taking in the sun, high season is the time to go. Green season is from May through November. 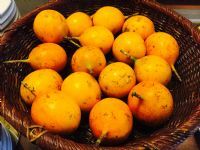 For budget-conscious travelers, I recommend this season, as it’s not the tourist season. But it’s the best time of year to enjoy the rain and cloud forests, because everything is green. Planning ahead will help you keep your budget in check. You can’t sleep in the trees, but you can camp or stay in hostels to keep your costs low. By saving money on accommodations, you can spend more money visiting museums and picking up souvenirs. 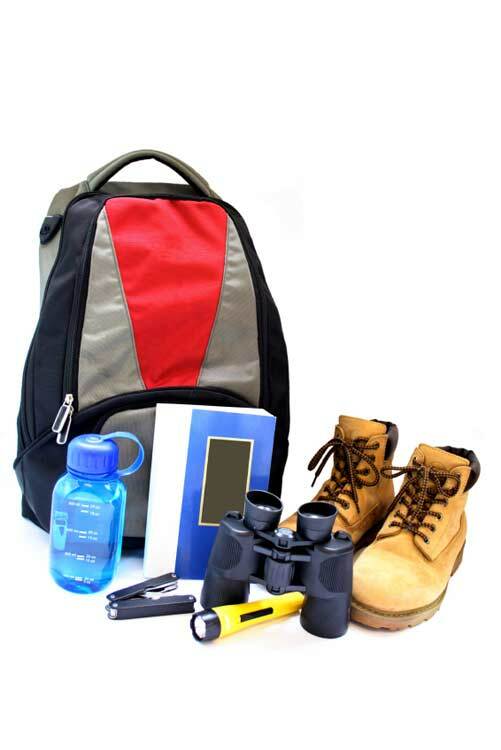 Pack everything you think you need to take for your backpacking trip. Then, cut it in half. Put it all in your backpack, carry it around for a couple of hours, then cut it in half again. Think about essentials that you must have: A light jacket, sunscreen and a hat. Ask yourself if you really, really need all those outfits. You might want to leave your valuable jewelry at home, instead of trying to keep up with it on vacation. Minimize your electronics to the bare necessities. Also, make sure you have a good pair of boots and a good pair of sport sandals or water shoes. Costa Rica eco tourism not only extends to being green in a hotel, like turning the AC off when you’re not in the room, but it also means that some of the things you take for granted at home may not be available. You may want to have an eco-friendly reusable drinking container, because to-go cups are rare in Costa Rica. Some hotels don’t offer blankets. Having a microfiber blanket that fits in your backpack can be a lifesaver. Plus, it works great on the beach when you don’t want to sit on the sand. Okay, I know the phrase is “work smarter, not harder,” but it goes for travel too. Invest in travel insurance. Don’t carry a lot of cash. Use an ATM card. Have copies of your passport and important information outside of your phone just in case it gets stolen or lost. A money belt is a good idea to keep your ATM card, driver’s license and insurance information. Keep your passport and driver’s license in separate places for added safety. Instead of carrying a guidebook, Spanish phrase book and wildlife guide, consider downloading books to a Kindle before you travel. No matter how much time you’re spending in Costa Rica, you won’t get to see everything -- I live here and still find places that I’ve never seen! Instead, make a list of your most important tourist choices. Choose a base camp. San José is a popular hub because it has the main airport and has bus terminals to most of the major cities. Plan a couple of days to explore the city, because it has a lot to offer by itself. The Monteverde Cloud Forest Reserve features a diverse eco-system with clouds, forests and hundreds of species of wildlife. You’ll find a hummingbird garden, bat museum and art galleries in the area. 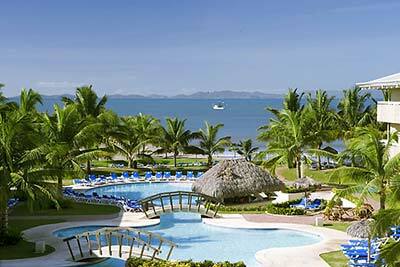 Santa Elena has budget and luxury hotels, as well as amenities for the traveler, such as a bank, health clinic, store and post office. 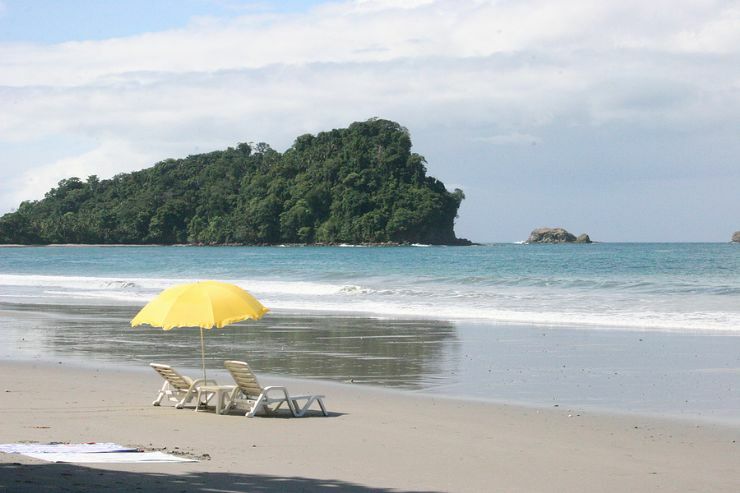 Although the Manuel Antonio National Park is one of the smallest parks in Costa Rica, it has some of the most gorgeous beaches and wonderful hiking in the country. 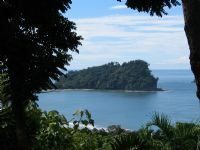 Quepos has budget accommodations and affordable nightlife. 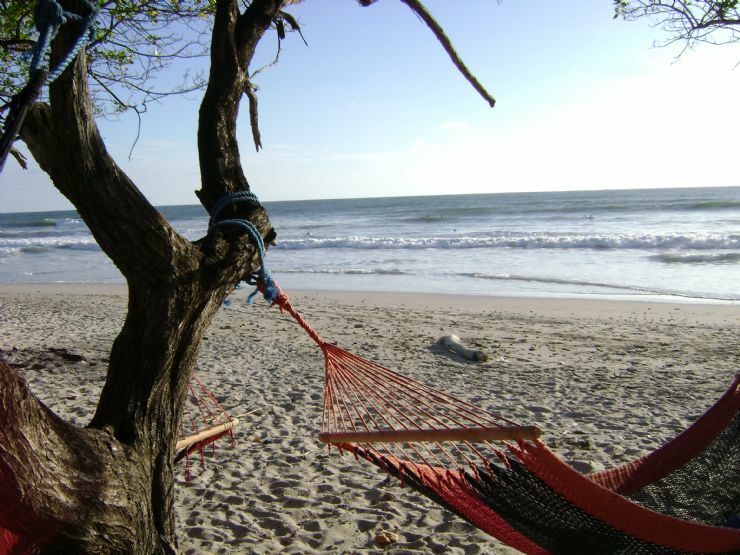 Playa Espadilla is a perfect beach for just laying back and enjoying the sand and sun. It has lifeguards on hand, but the currents can still get pretty strong. 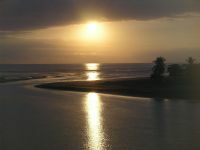 Nosara is known for yoga and surf. The shorelines are not tainted by commercialism. 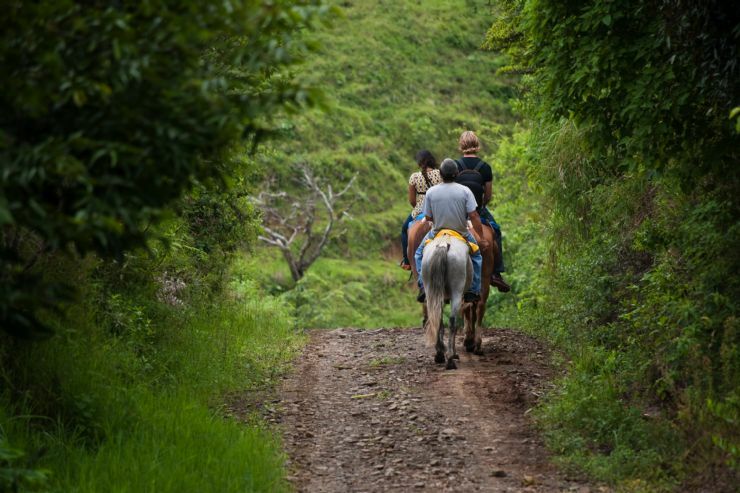 Leave your worries at the city limits and enjoy your vacation in Costa Rica. This small community is one of the best places to watch the sunset over the Pacific. Rent a boogie board or paddle board for an afternoon on the water. There are plenty of restaurants to find local cuisine and culture. 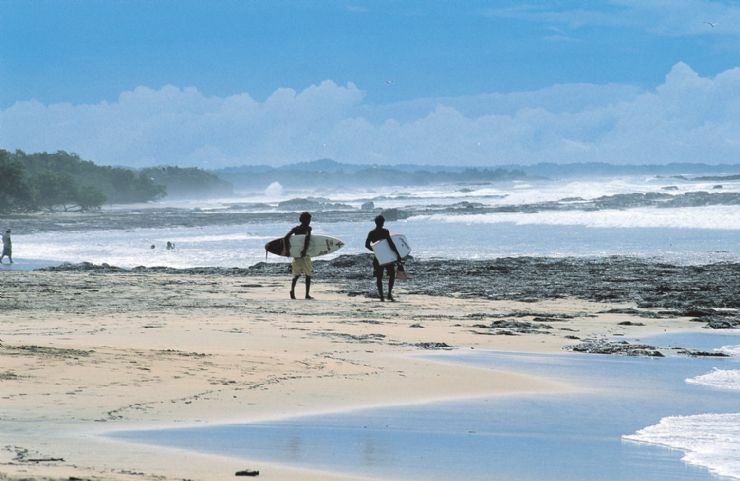 The Pacific waters in Santa Teresa attract surfers from around the world. The green season is the best time to catch the waves at their peak. 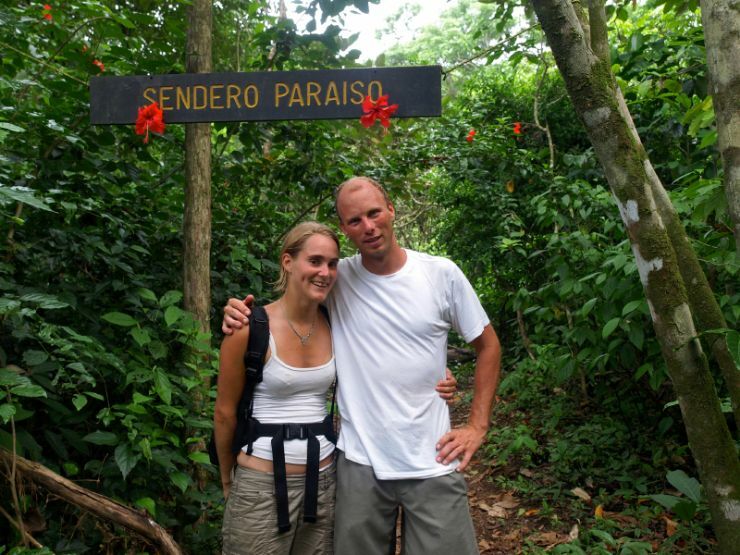 The Cabo Blanco Nature Reserve is a great place for hiking and birdwatching. 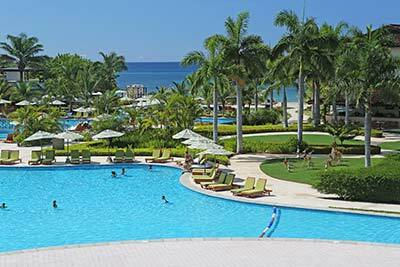 You can take a canopy tour, rent a bicycle in town or just enjoy some R&R on the cozy beaches. Travelers can easily find restaurants and accommodations that will fit into their budget. 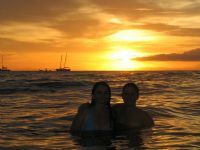 A Costa Rica backpacking adventure can be the trip of a lifeline, but do your research and be prepared before you go to have a safe and enjoyable vacation. See you when you get here!